Day 14 Year 2: When you pick up a Mojo, that’s when you know you’re really making a movie! Granted, an independent movie because, no, it’s not a Star Wagon but hey, we’re legit, damn it! What a crazy day! Wow. Holy shith! An excessive amount of vehicles were picked up. We had some trials and tribulations but in the end, we got all that we were supposed to get for our first day of shooting tomorrow. All of our wardrobe is ready. All of our props are set. The call sheet has been sent out. We’re making a movie. 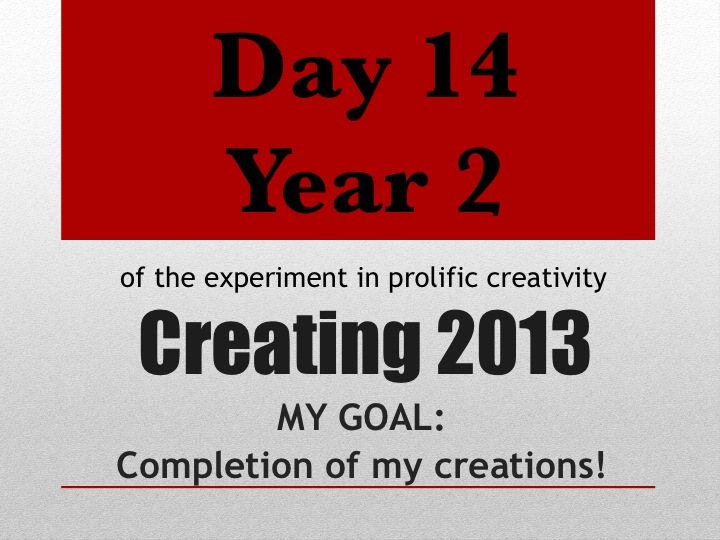 Until tomorrow, create from what you have…movies to make.